← Congratulations, Oak Bay High Class of 2015! A European country recreated in a North American city. 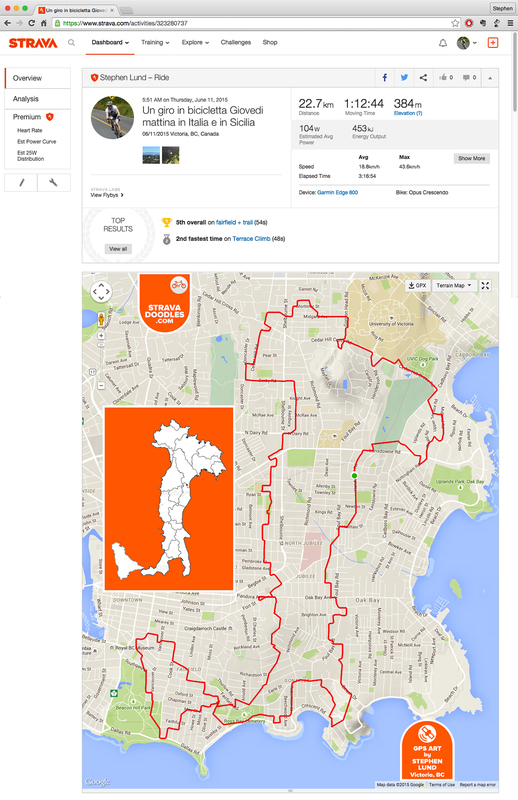 GPS doodling makes anything possible! A GPS-art illustration of Italy and its largest island, Sicily, by Stephen Lund on the streets of Victoria, BC. The inset illustration shows the actual shapes of Italy and Sicily. On Wednesday mornings, I often join the Fairfield Farm Team for a ride whose route (as several Strava followers have pointed out) looks like Italy. 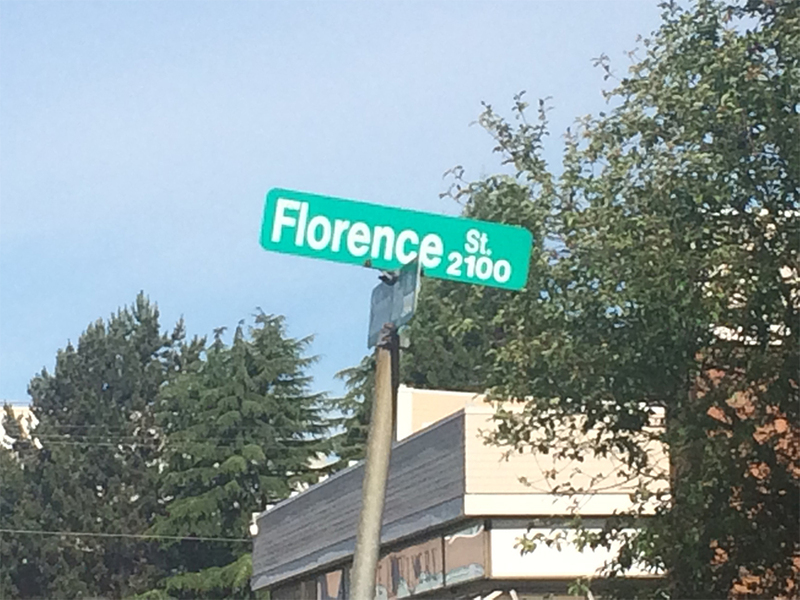 I was very near the end of my ride when I happened upon Florence Street – a perfect fit with my Strava-doodle of Italy. 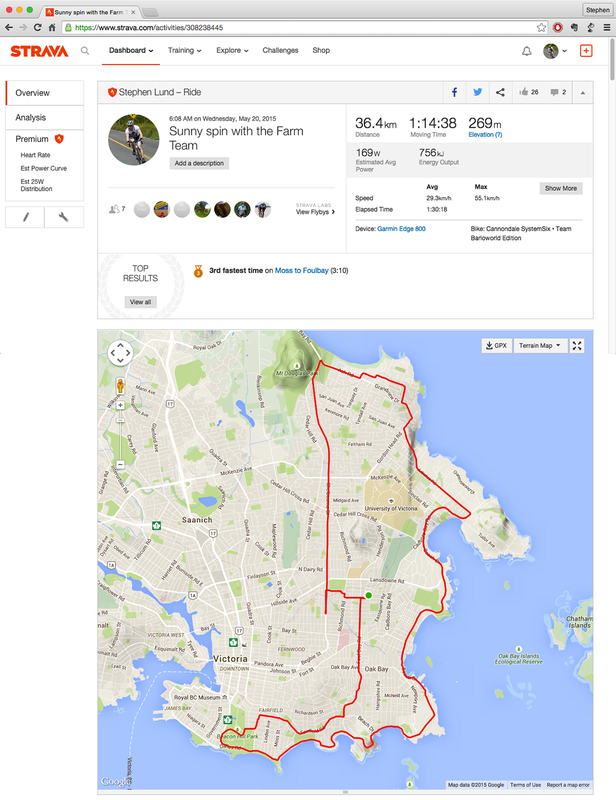 This entry was posted in bike-writing, gps art and tagged bicycling, cartography, creativity, cycling, Europe, garmin, geography, gps, gps art, Italy & Sicily, Mediterranean, strava, strava art, victoria bc. Bookmark the permalink.